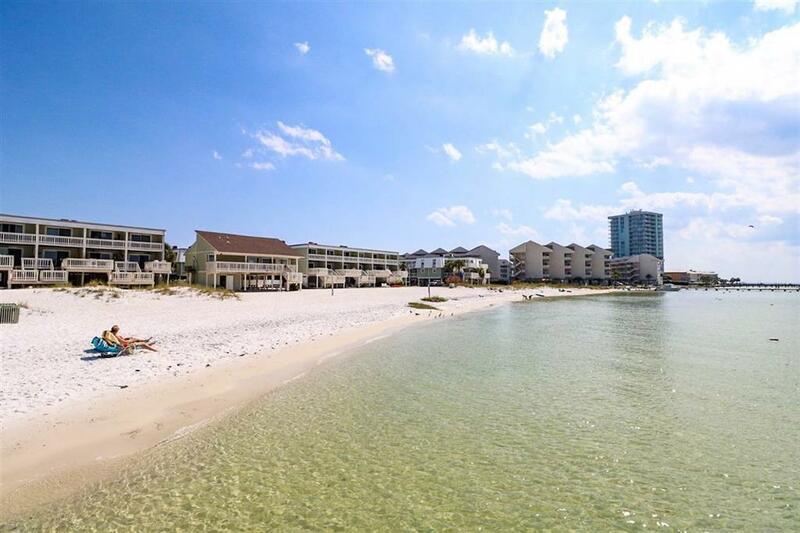 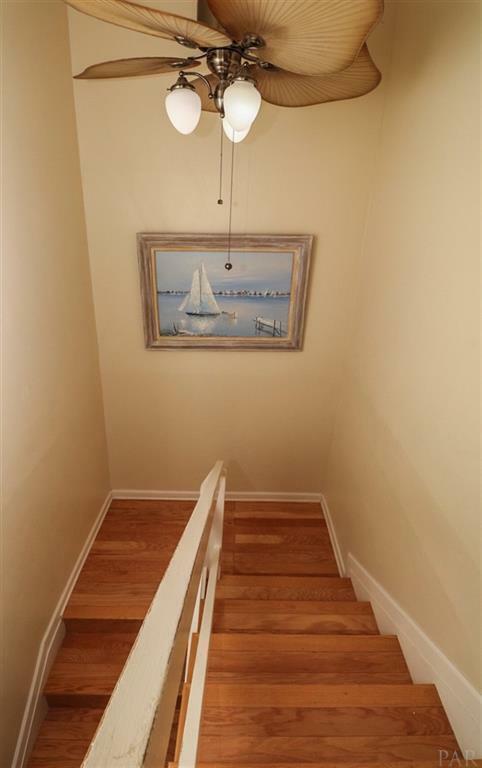 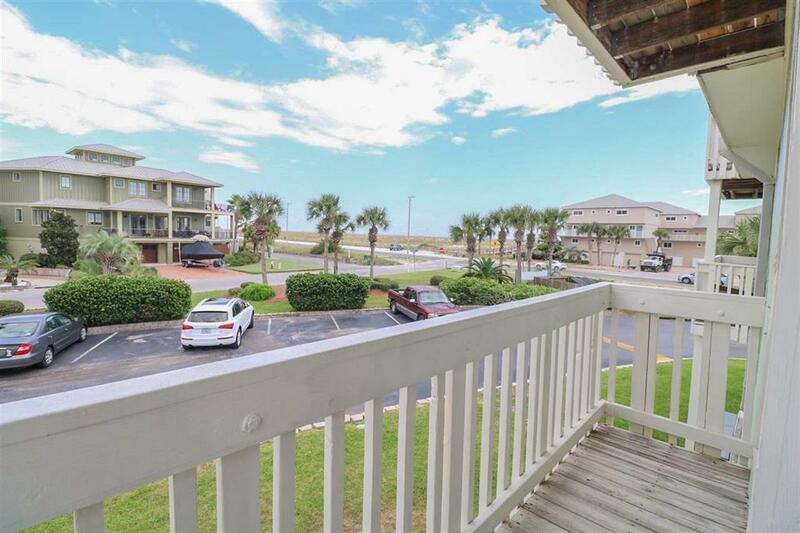 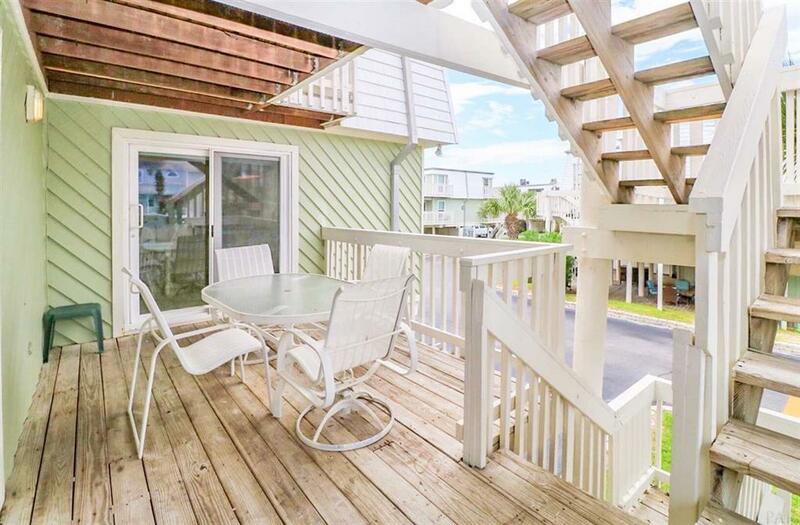 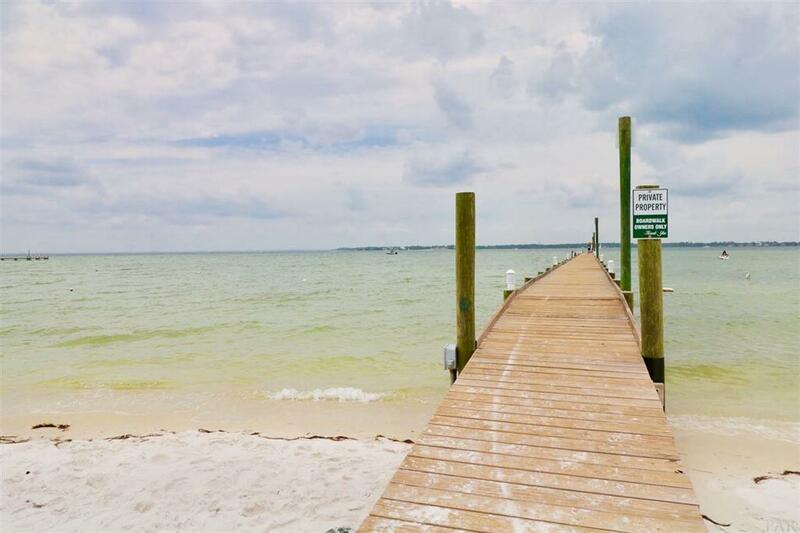 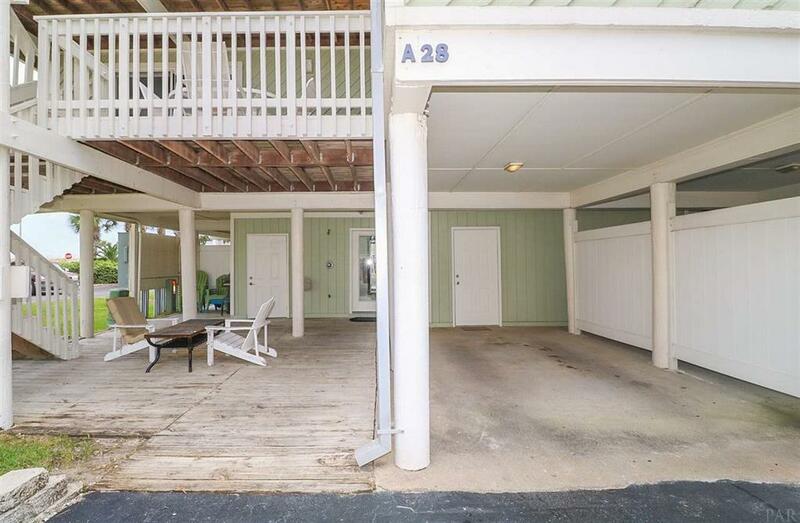 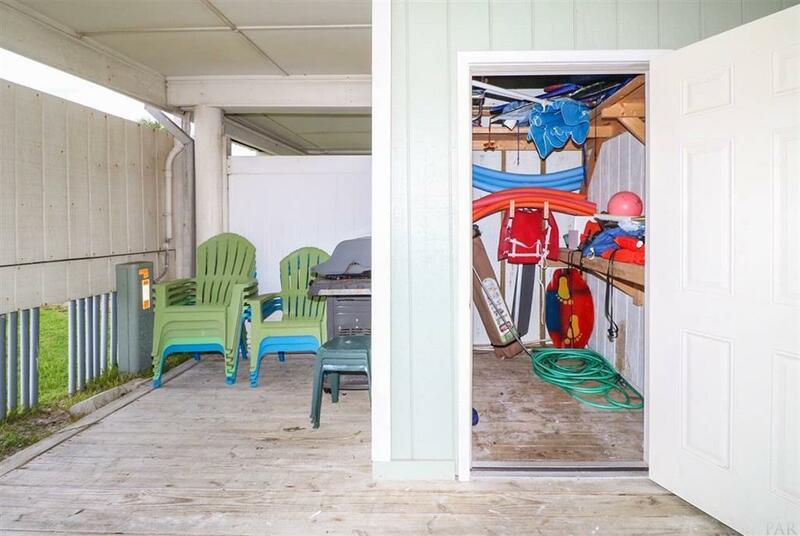 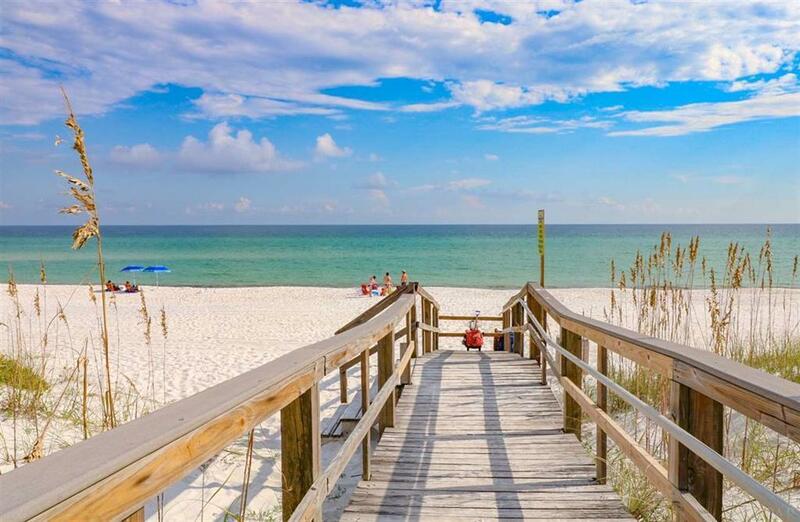 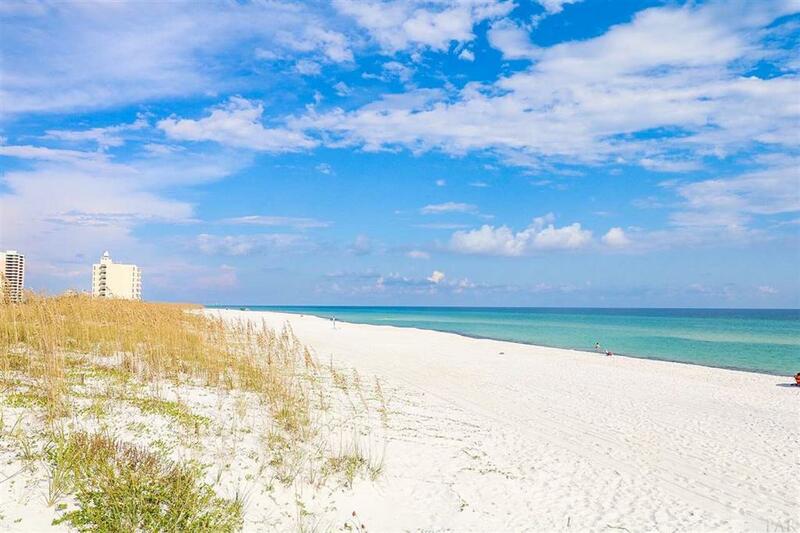 1100 Ft Pickens Road, A-28, Pensacola Beach, FL 32561 (MLS# 808078) - Real Estate Professionals of Destin, Inc. | Real Estate Professionals of NW FLA, Inc.
***OPEN HOUSE Dec 21, Friday 2-4 pm AND Dec 23, Sun 1-3 pm. 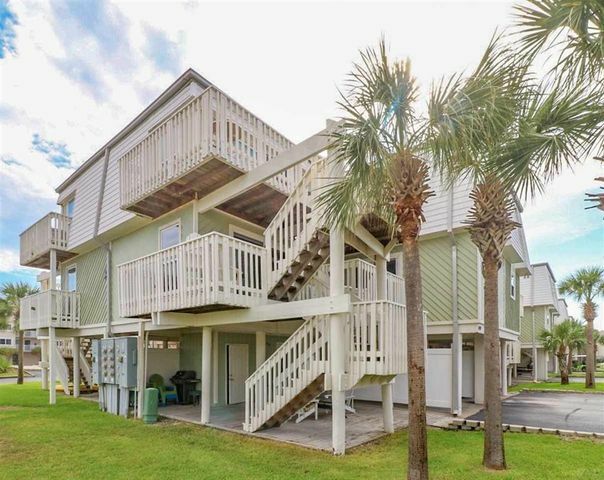 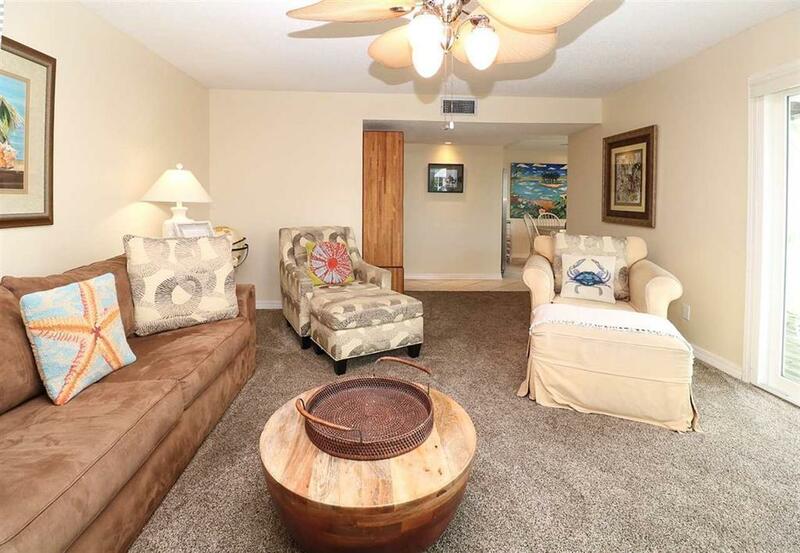 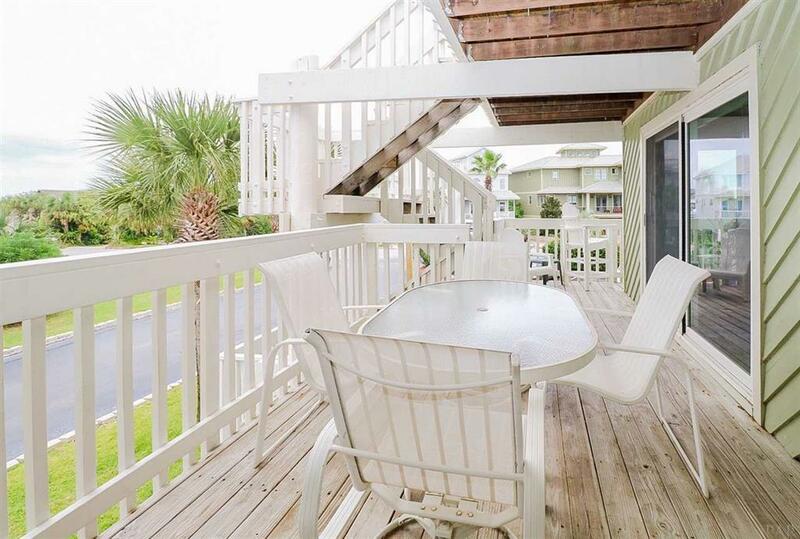 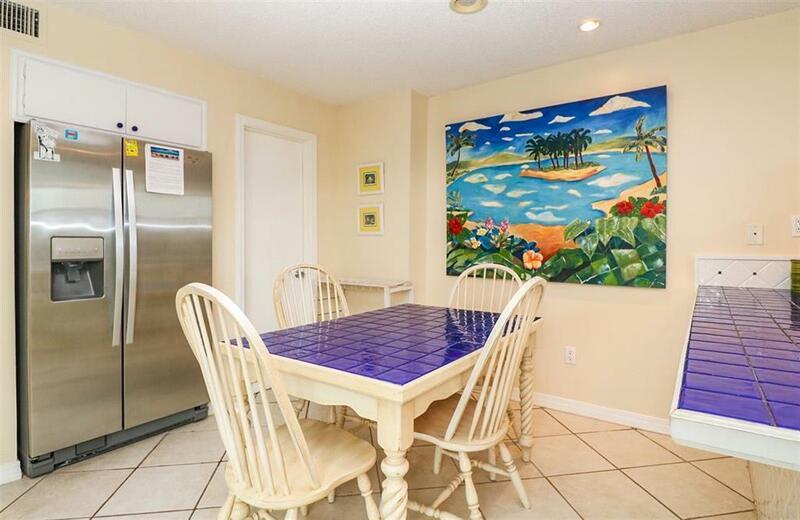 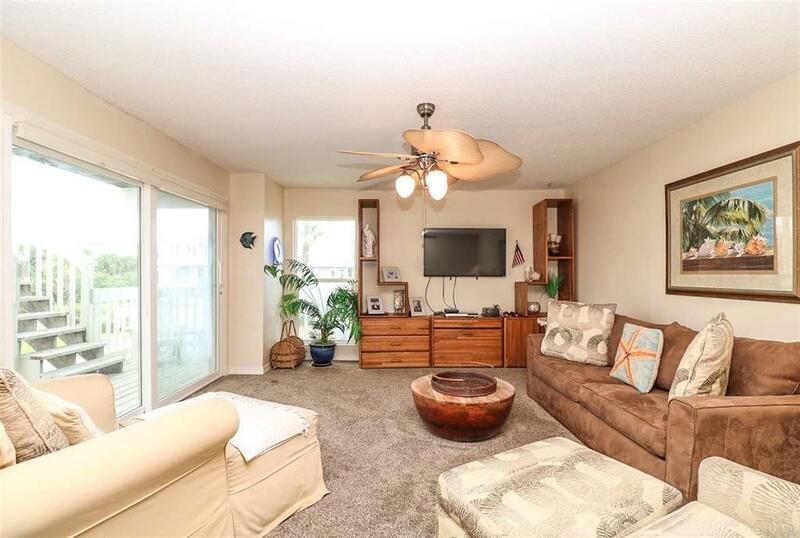 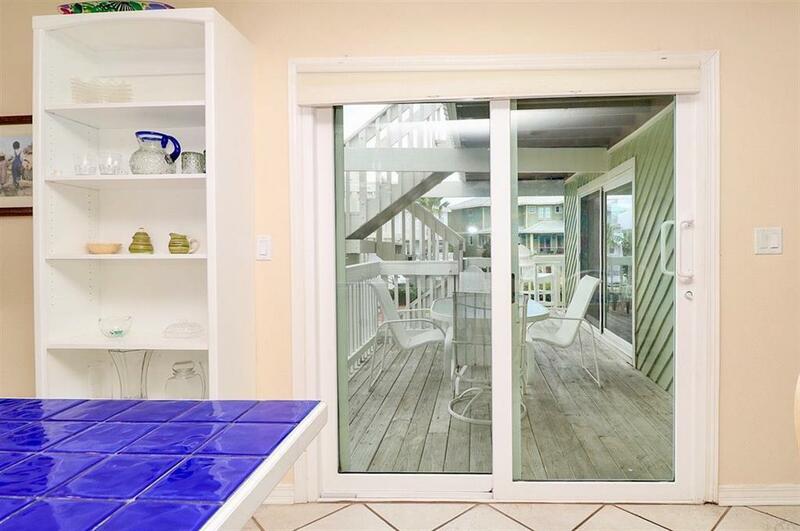 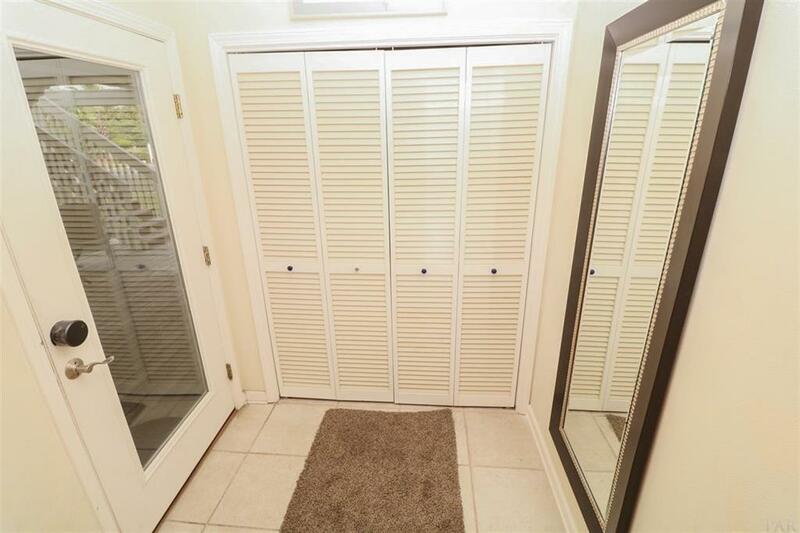 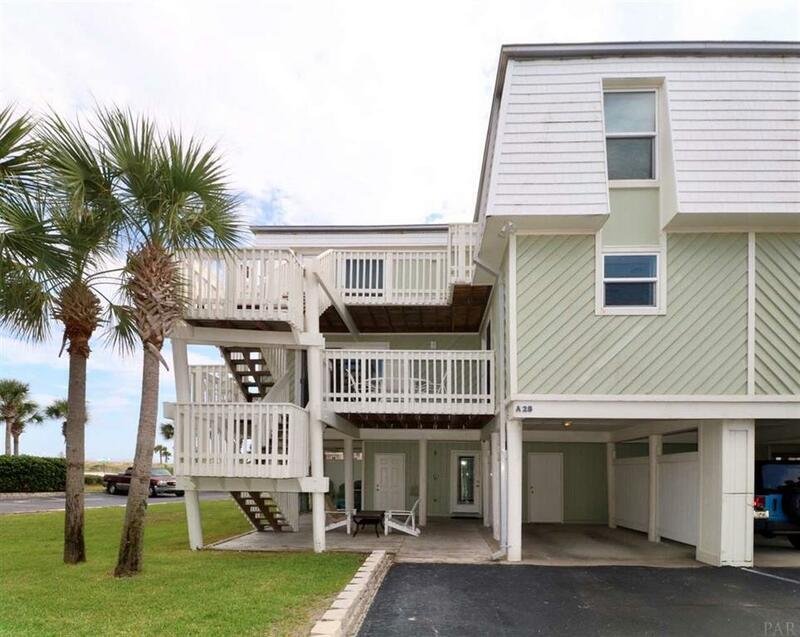 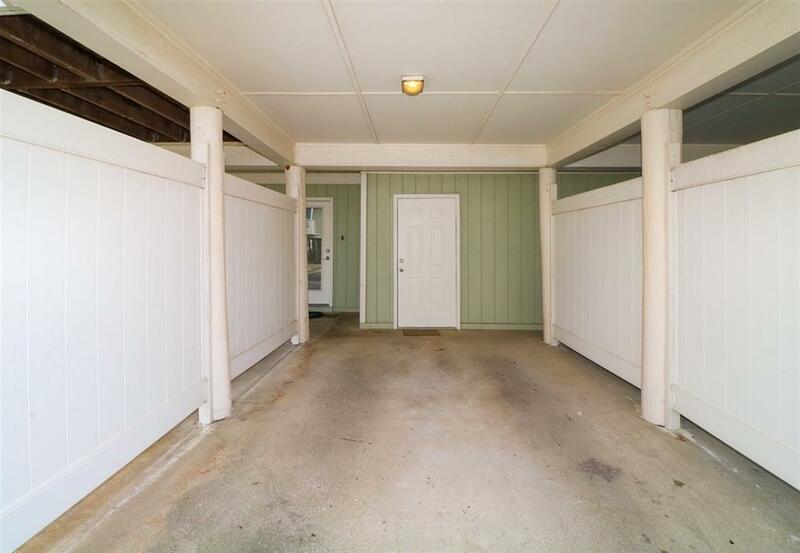 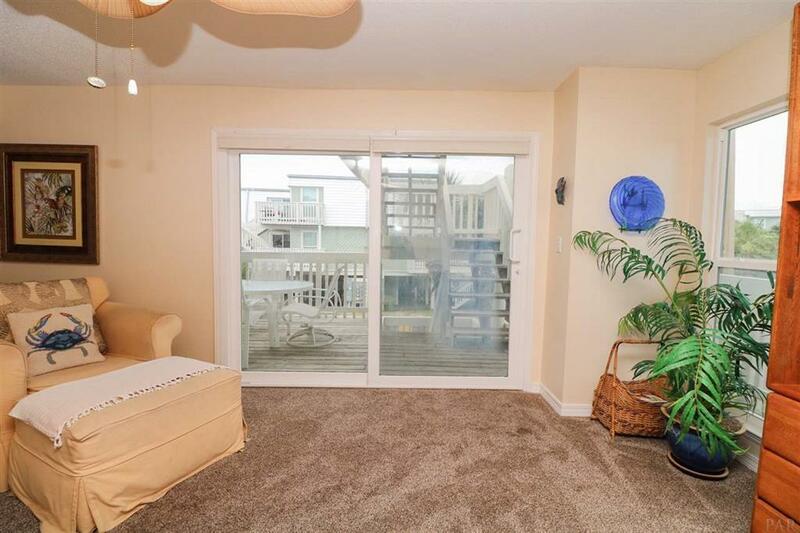 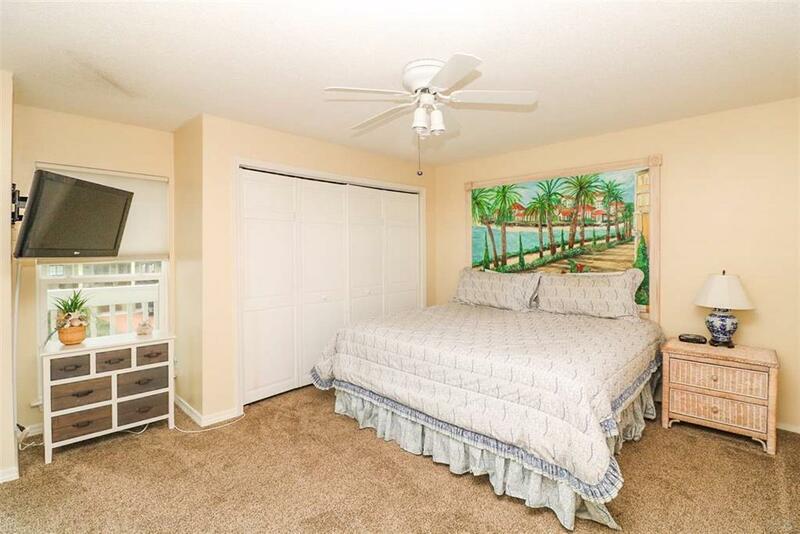 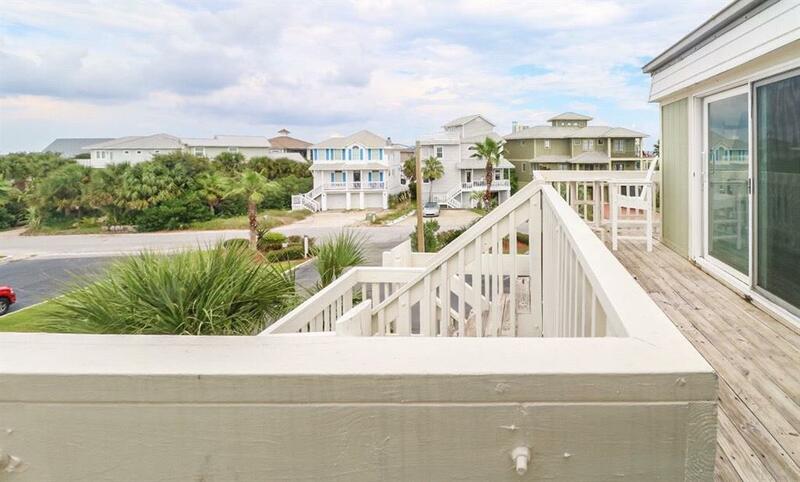 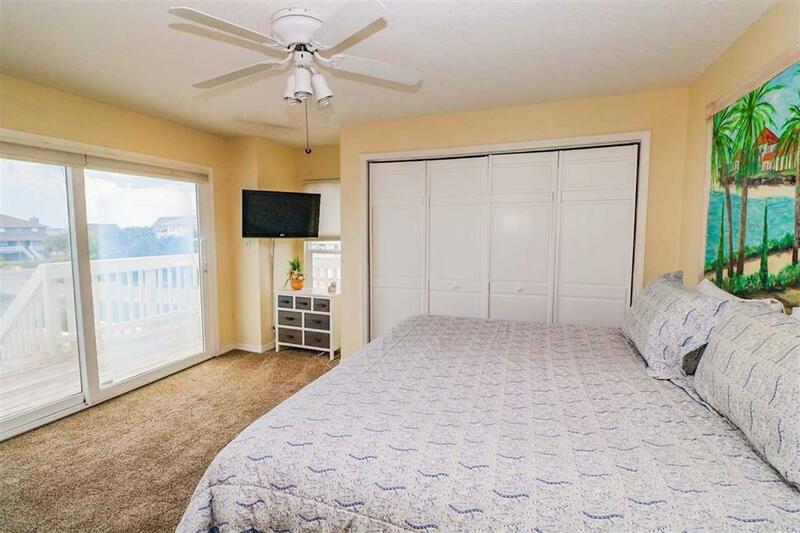 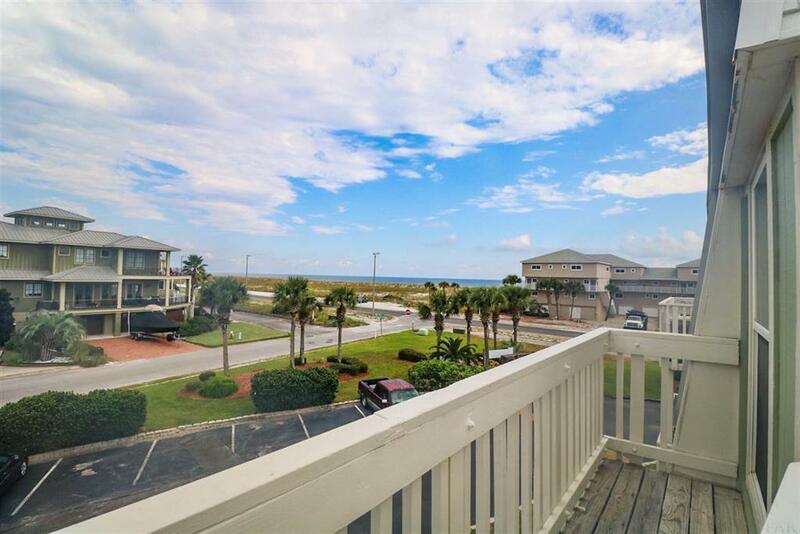 *** Get ready to live a fun-filled lifestyle when you own this cozy town home style condo treasure off of Ft. Pickens on Santa Rosa Island. 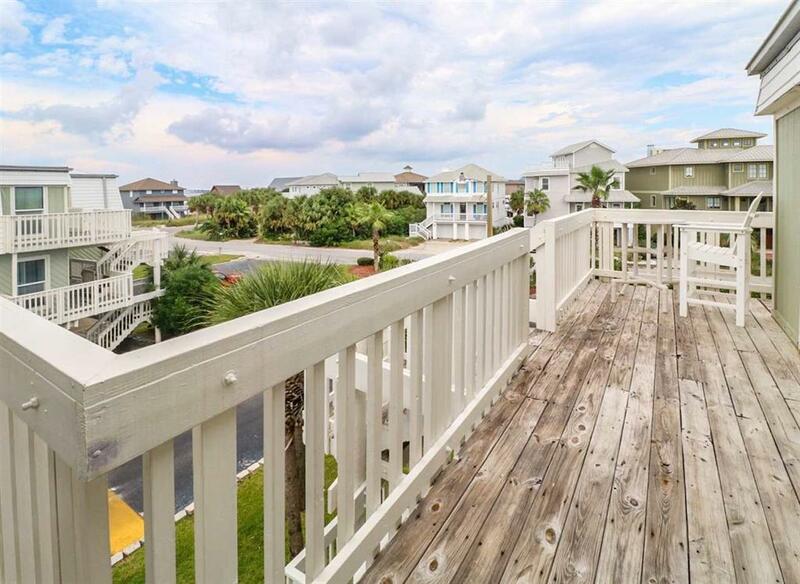 A-28 is a much sought after private CORNER unit, boasting two private decks, gulf and sound views, covered parking, and double storage. 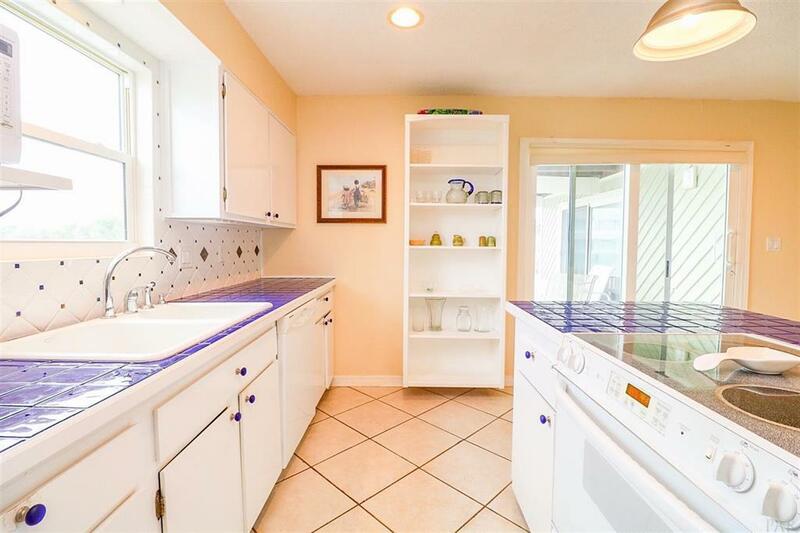 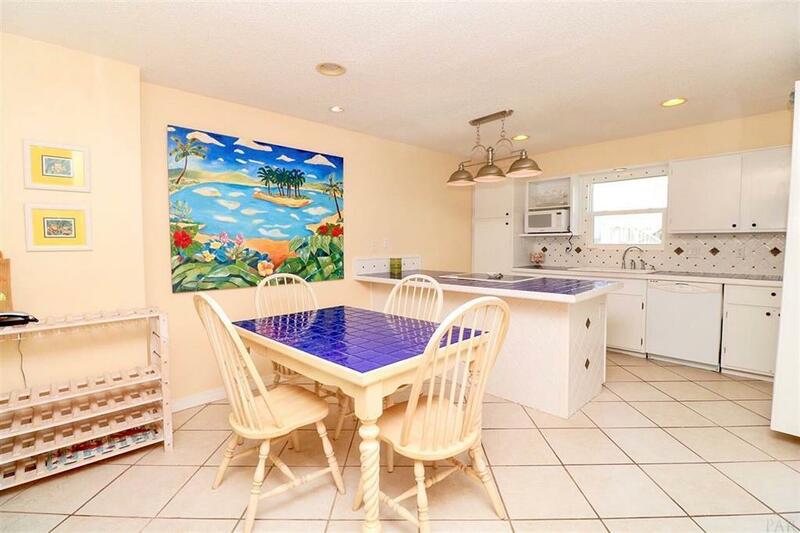 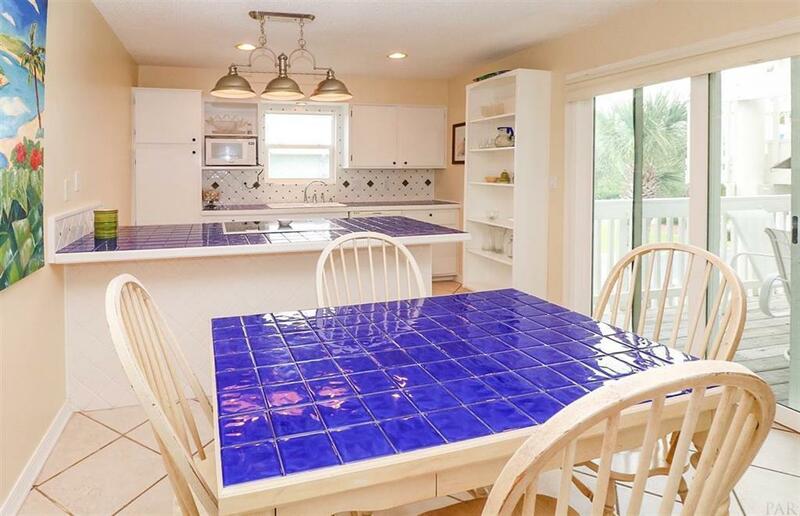 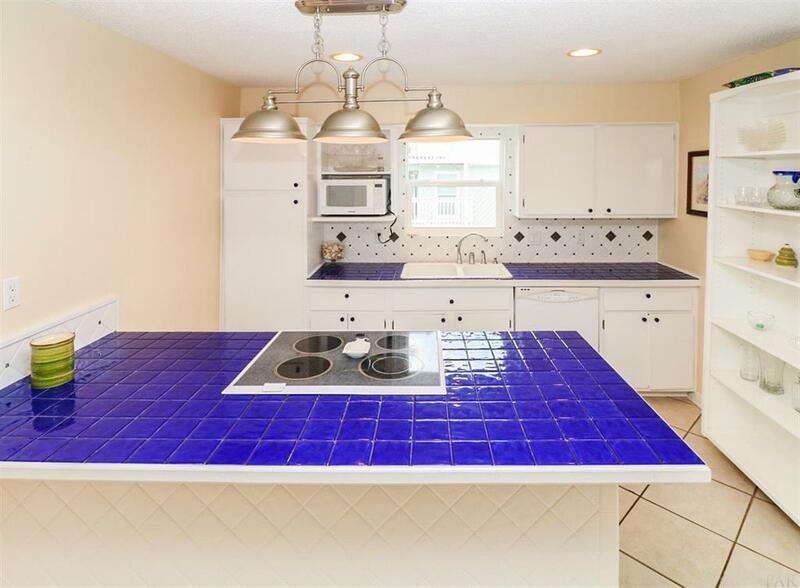 Inside you'll enjoy a cheerful kitchen featuring a tiled table and countertops. 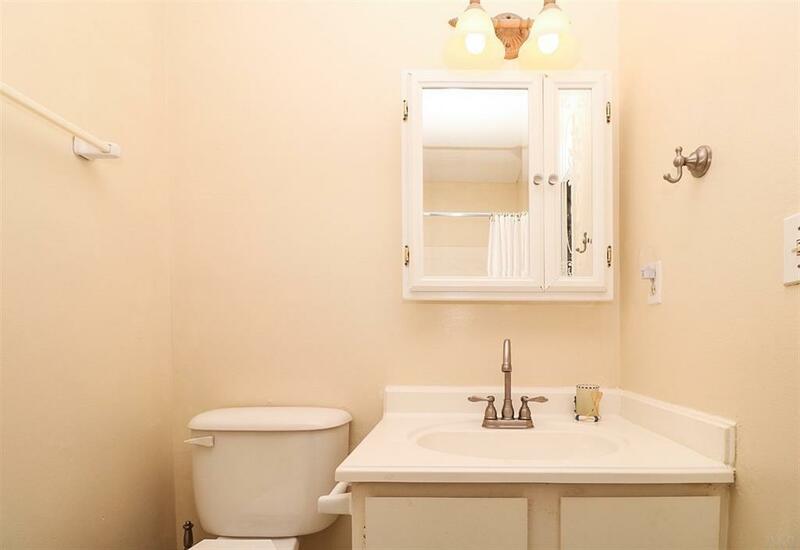 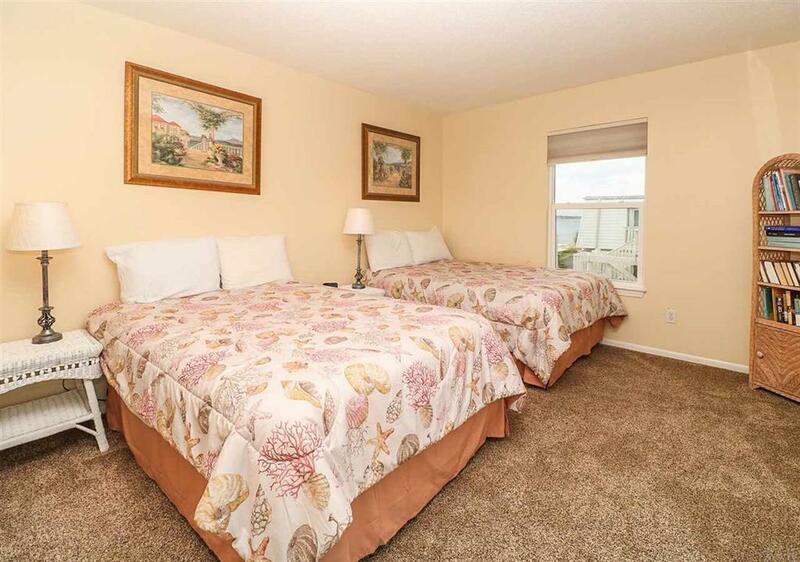 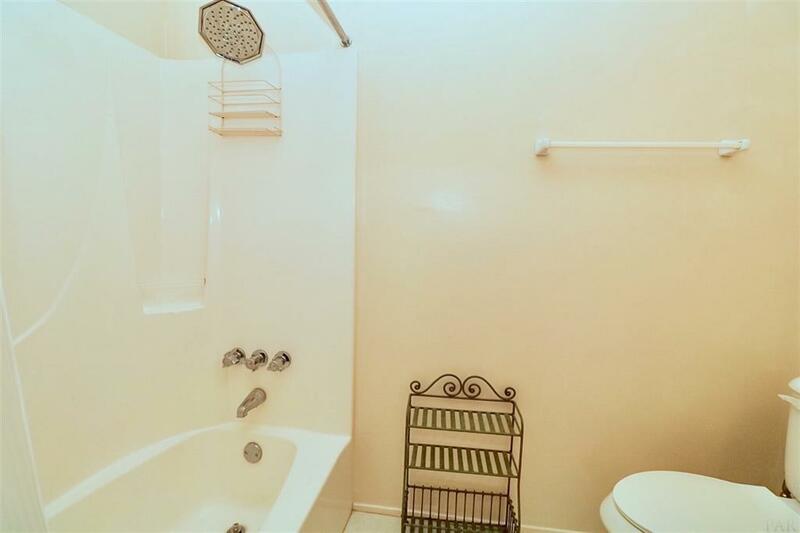 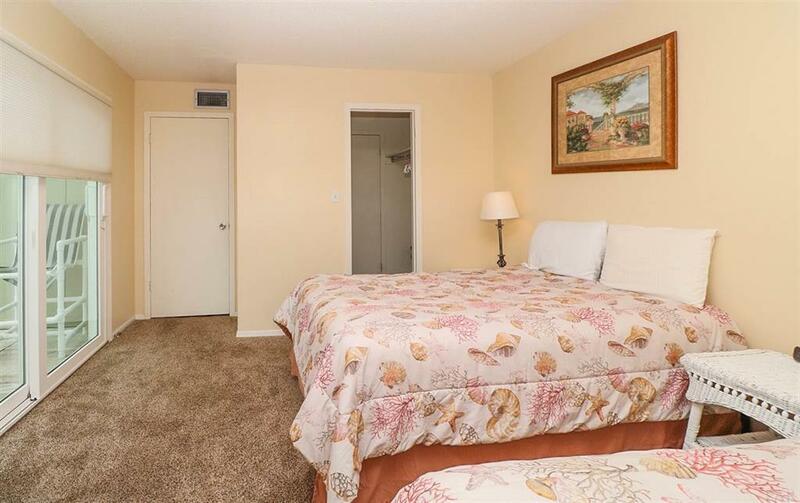 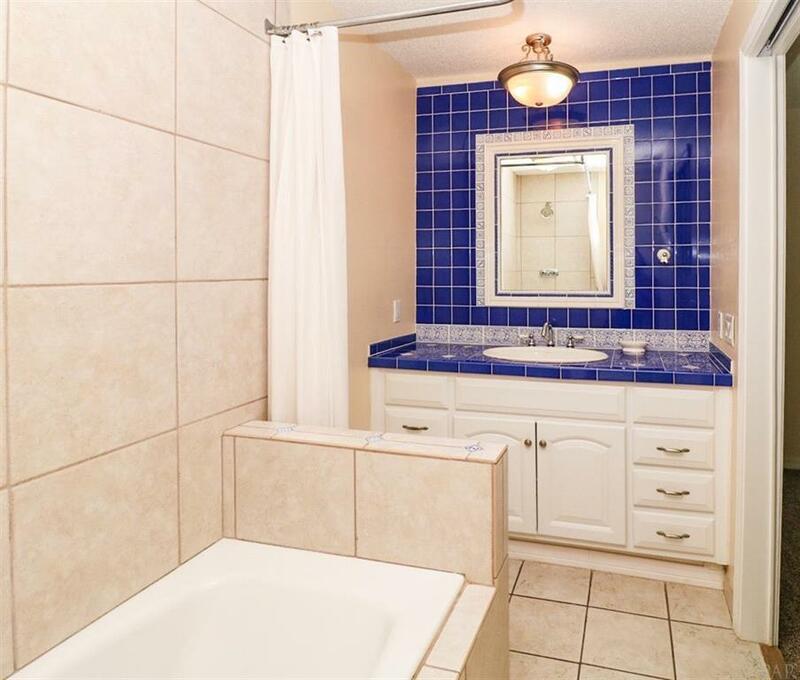 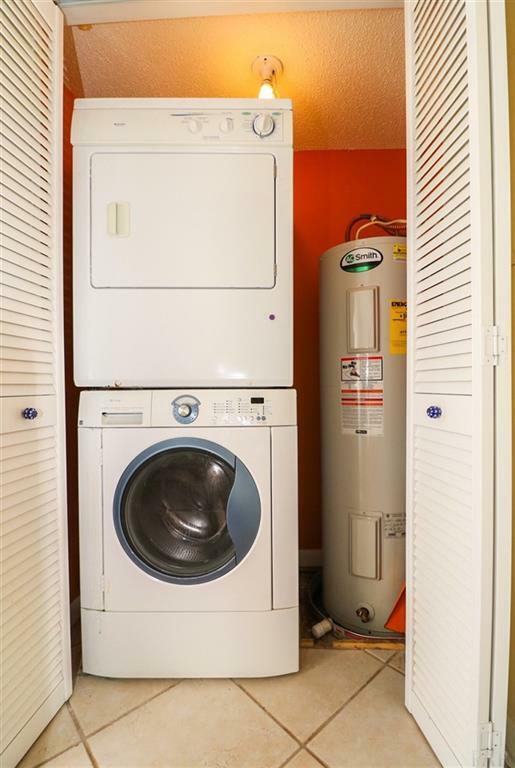 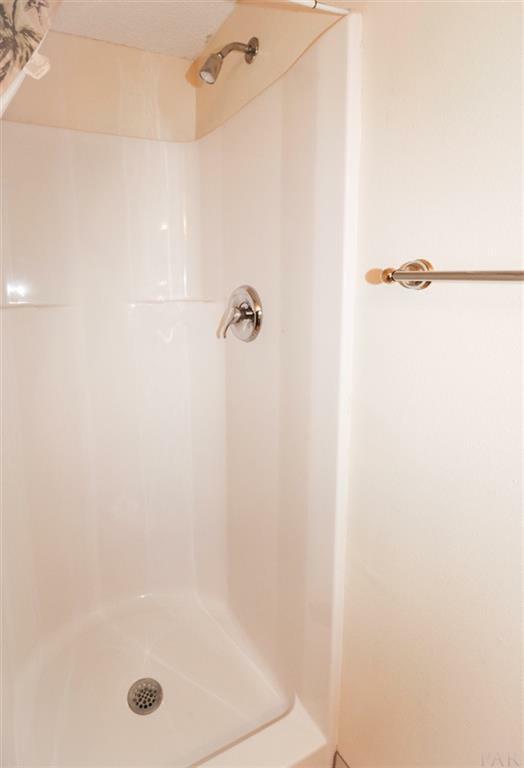 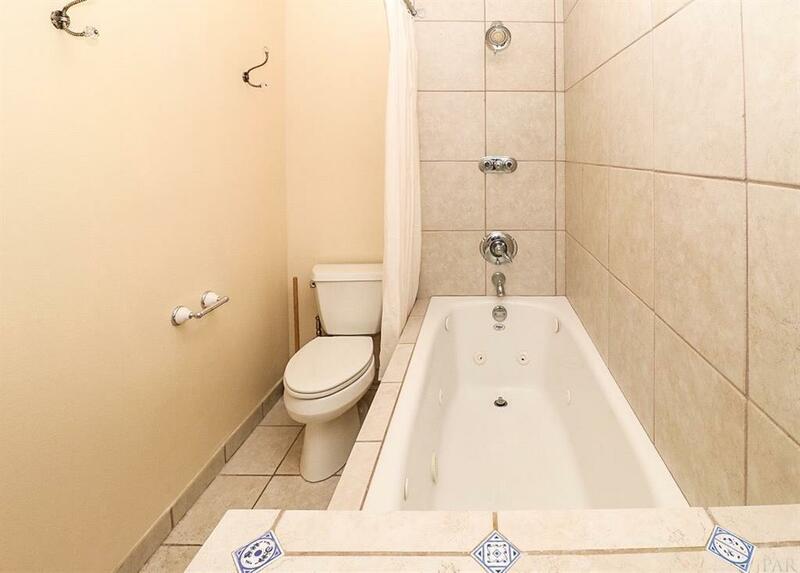 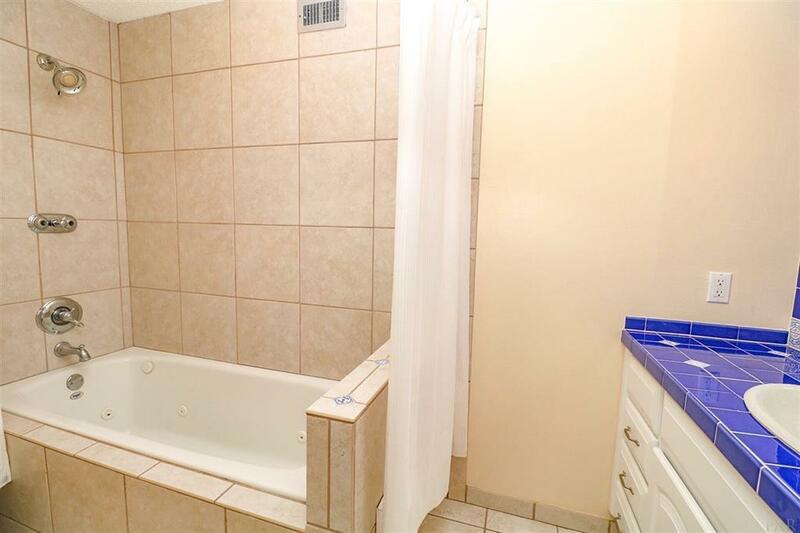 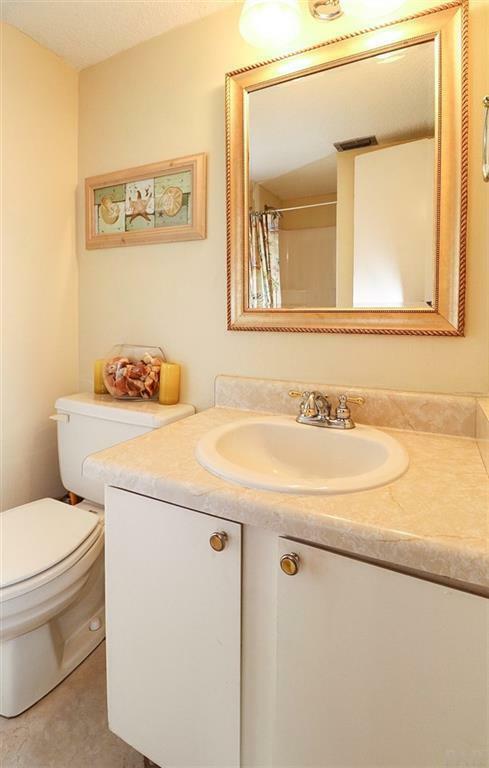 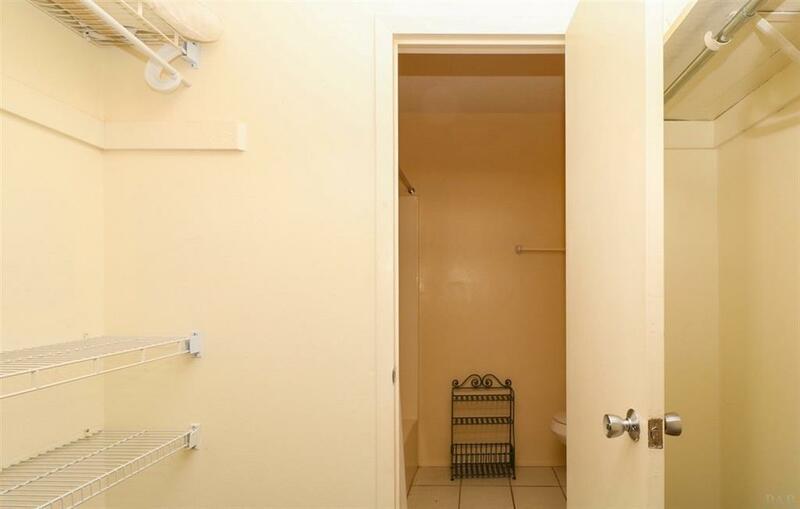 A comfortable living room, two bedrooms, THREE full baths, and a laundry area complete the convenience. 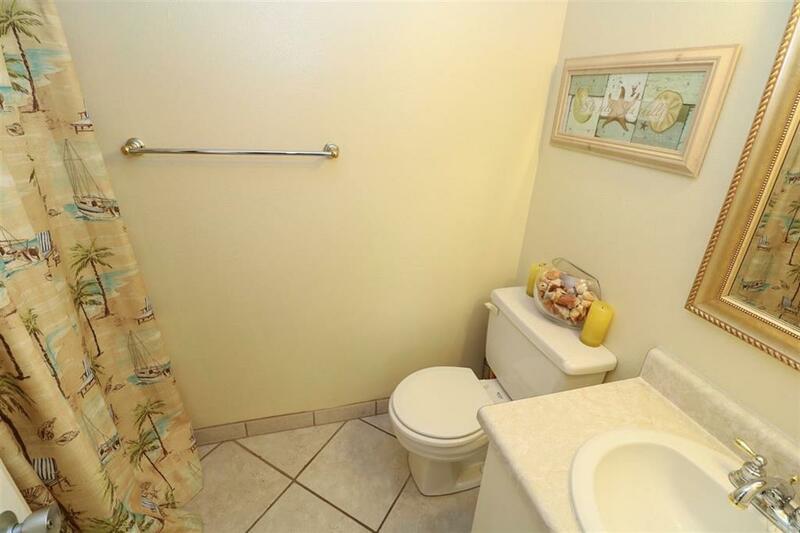 Fully furnished and turn key ready. 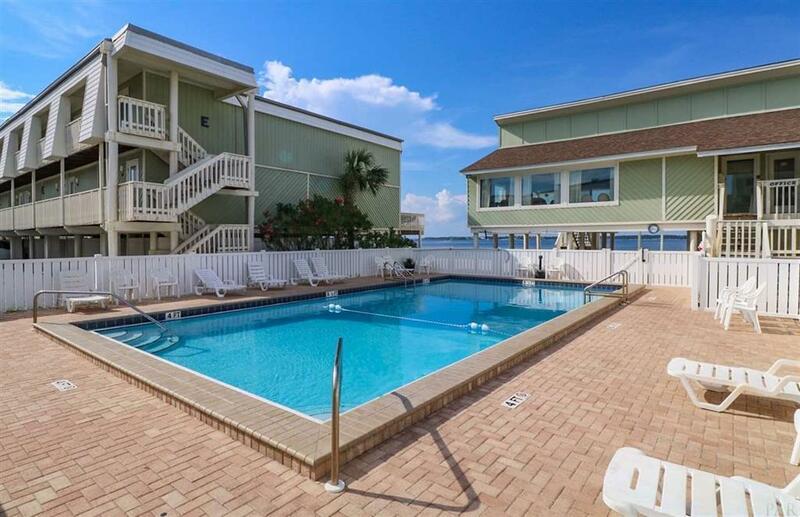 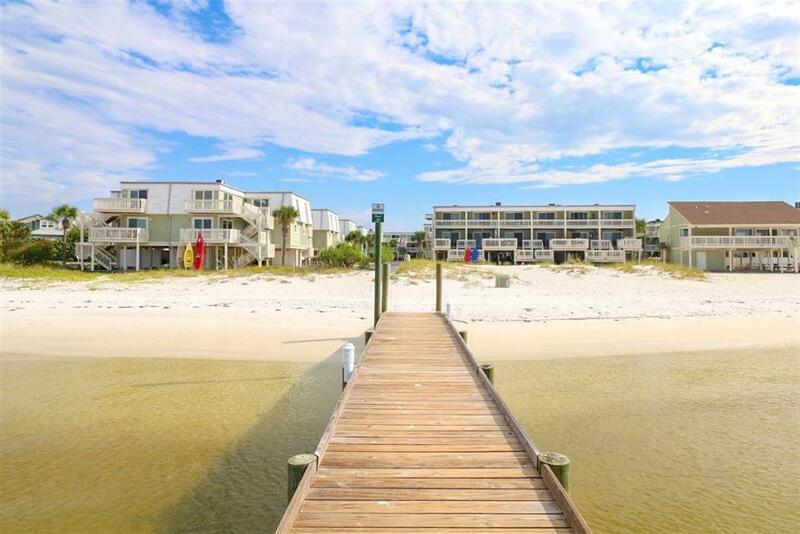 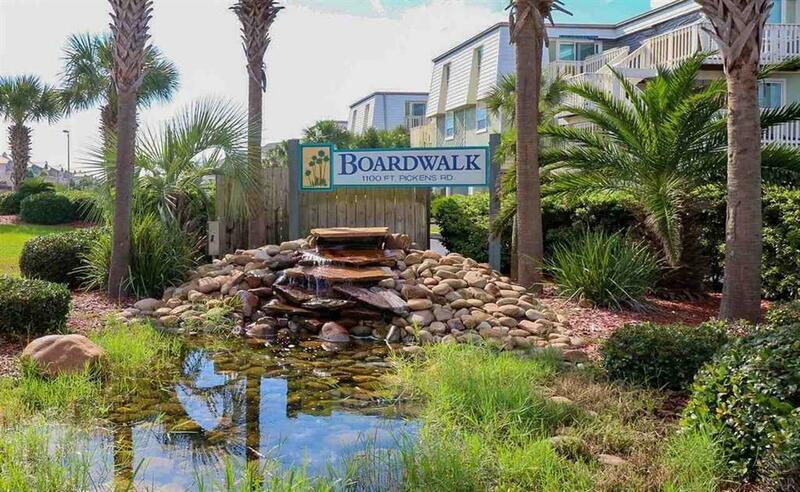 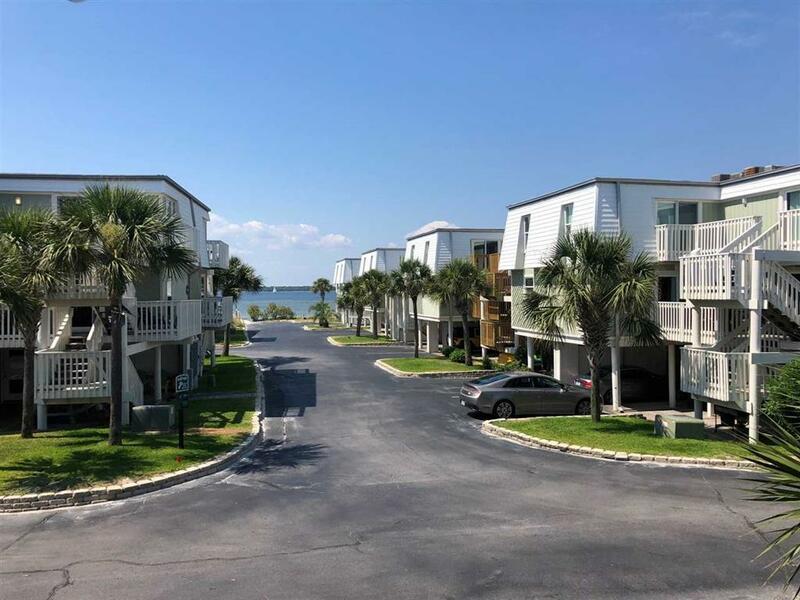 At the Boardwalk, you can enjoy a community pool, clubhouse, dock with gazebo, a private sandy beach on the sound and just steps to the sparkling waters of the Gulf of Mexico; it's total resort living for you.